Just like to wish all the Chinese Melaka Citizen a very happy Chinese New Year!!! 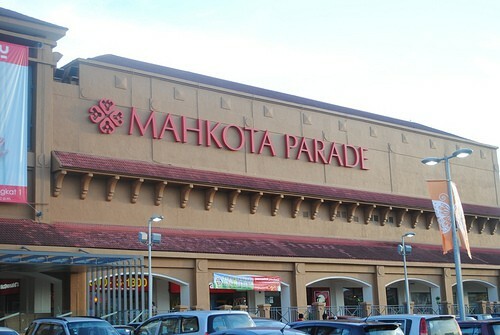 The Chinese New Year Celebration in Mahkota Parade Melaka is from 30 Dec 2011 – 5 Feb 2012. Spring into the New Year with enticing performances as they usher in the Year of the Dragon. Begin a year of good fortune with gifts and win attractive prizes as you shop at Mahkota Parade. · As well as Chinese New Year Performances, Artists Appearances & Spreading of fortune by the God of Prosperity!